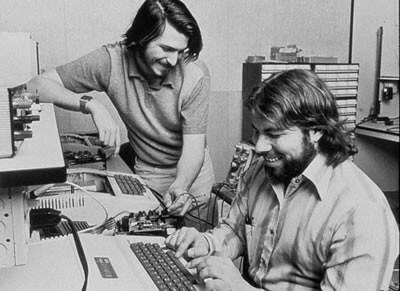 Here’s a video interview by AP News with Apple co-founder Steve Wozniak. In the video he talked about how he received the news about Steve Jobs and his time working together with the him. He teared at the end of the interview.